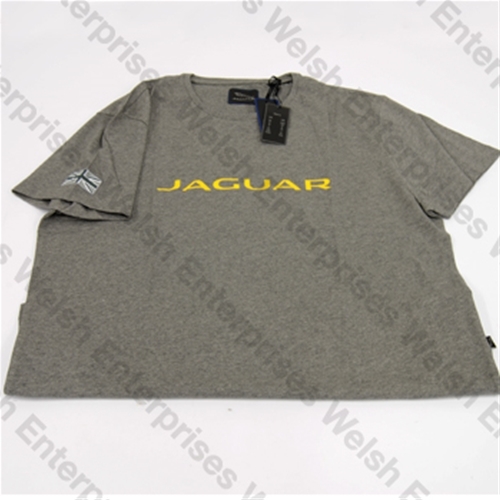 100% cotton t-shirt featuring the Jaguar wordmark across the front and monochrome Union Jack patch on right sleeve. Please Note: This is official Jaguar merchandise. 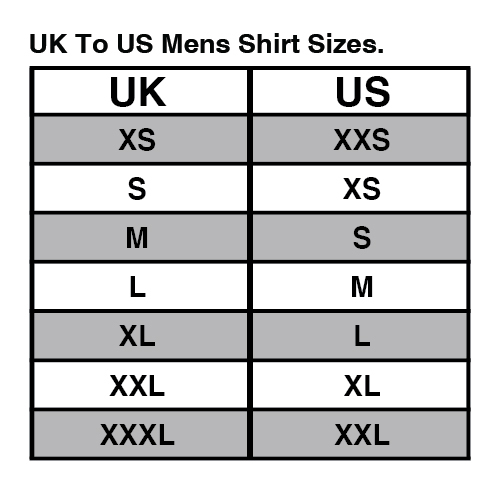 The sizes of these shirts are European sizes. Please see the sizing conversion chart below to ensure proper fit.